UK-based Hudgell Solicitors have offices in London, Hull, Leeds and Manchester to represent all areas of personal injury ensuring that the client comes first and their compensation claims are dealt with in a professional and satisfactory manner. Typical personal injury, medical negligence claims include dental negligence, optician errors and care home abuse as well as road traffic accidents and accidents at work. They have a dedicated online chat section as well as direct contact for your initial case review. 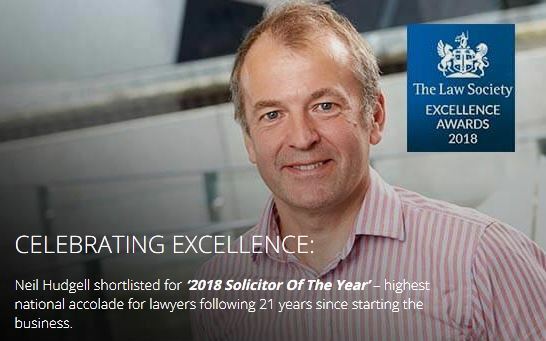 Accredited by the Law Society; Hudgell Solicitors have an extensive legal team and accredited solicitors practicing in clinical negligence and personal injury waiting to assist you in every step of your compensation claim.